A new CDN PoP is available in our network – Bucharest, Romania! 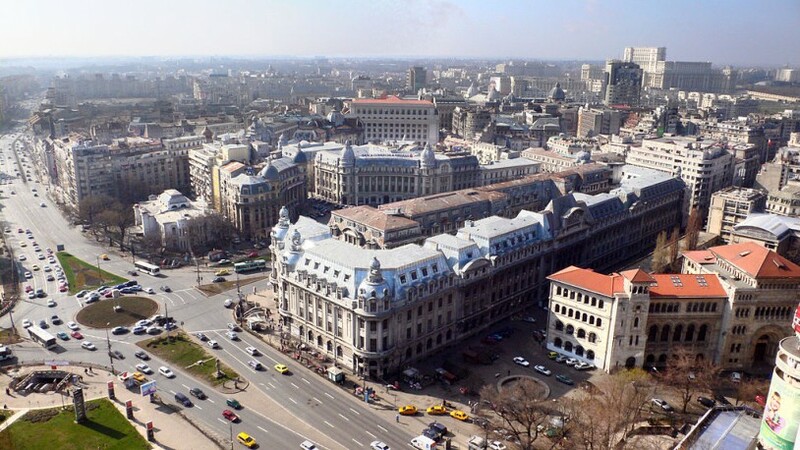 Bucharest is the capital and largest city, as well as the cultural, industrial, and financial centre of Romania. It is located in the southeast of the country, on the banks of the Dambovița River, less than 60 km (37.3 mi) north of the Danube River and the Bulgarian border. According to the 2011 census, 1,883,425 inhabitants live within the city limits. Economically, Bucharest is the most prosperous city in Romania and is one of the main industrial centres and transportation hubs of Eastern Europe. Don’t wait and log in to the CDN dashboard and enable the Bucharest CDN PoP right now!